Wittneben Auto Service is a family owned business, which makes your family’s saftey our primary goal. 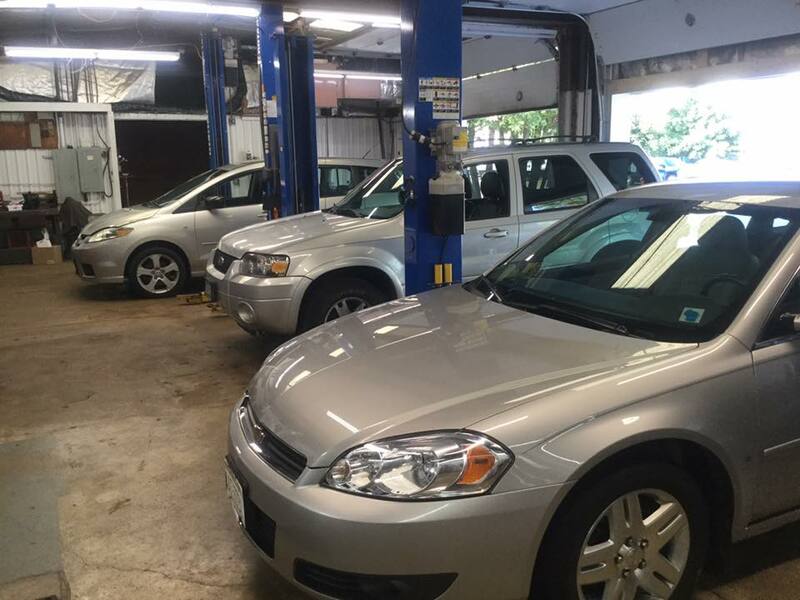 We are committed to serving our customers with professional automotive repairs, maintenance, service and parts. All at a reasonable cost by our qualified, experienced technicians. 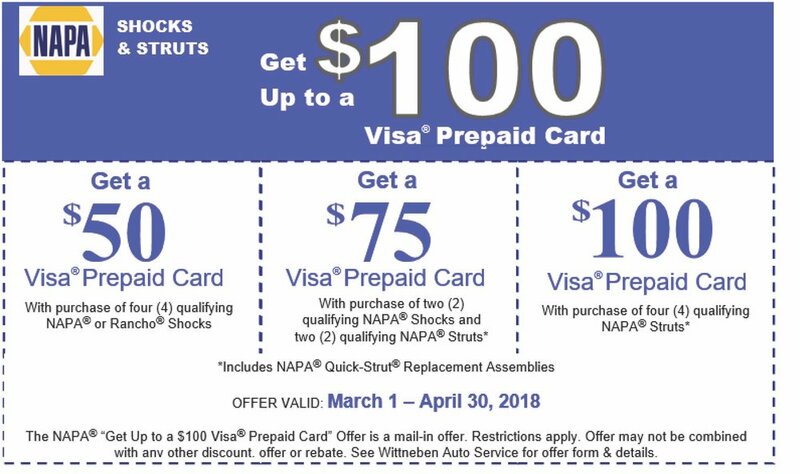 Check our specials page monthly for current brand promotions that could save you a significant amount on your next service or parts upgrade. We keep our work space clean, organized and efficient. combined with top quality tools, machines, testing equipment and multiple lifts to help ensure we complete your service needs in a timely and professional manner.